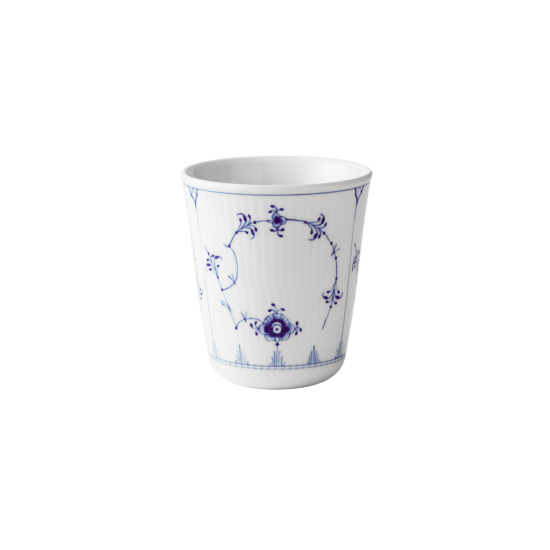 With its simple, elegant look, the Blue Fluted Plain thermal mug is perfect for everyday use as well as special occasions. 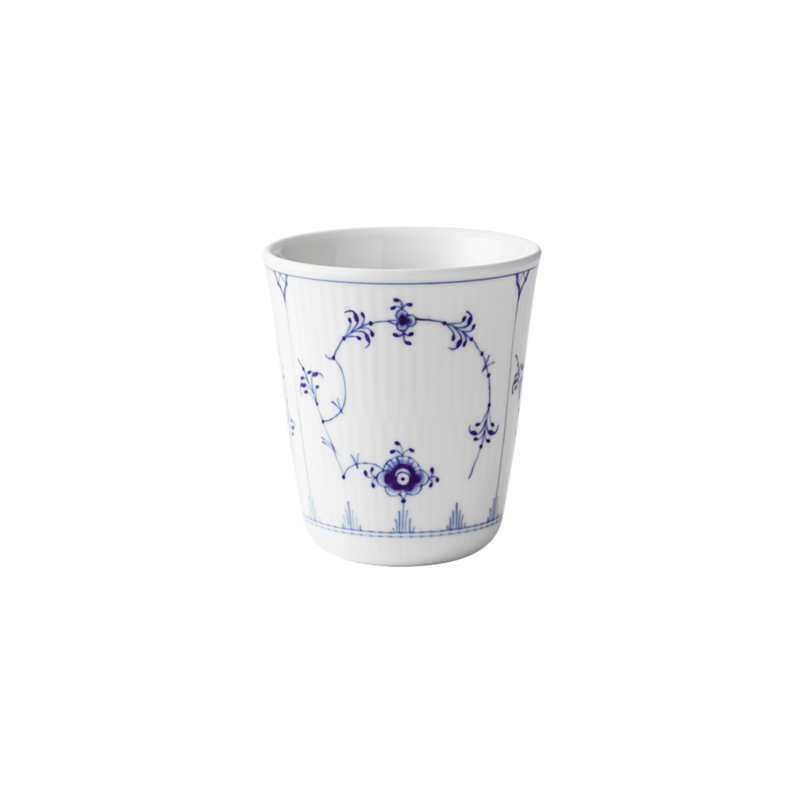 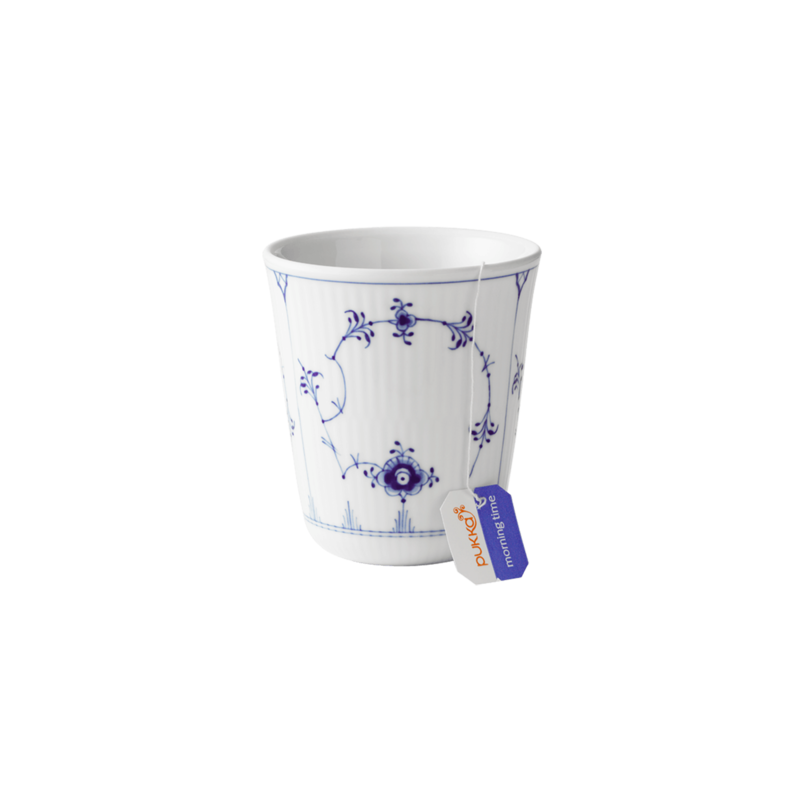 The thermal mug is composed of an inner and outer cup that form a cavity, ensuring that the porcelain does not conduct heat. 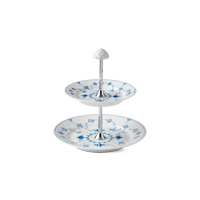 Blue Fluted Plain was Royal Copenhagen's first dinner service design. 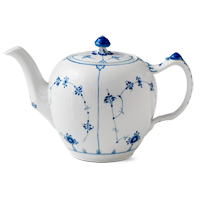 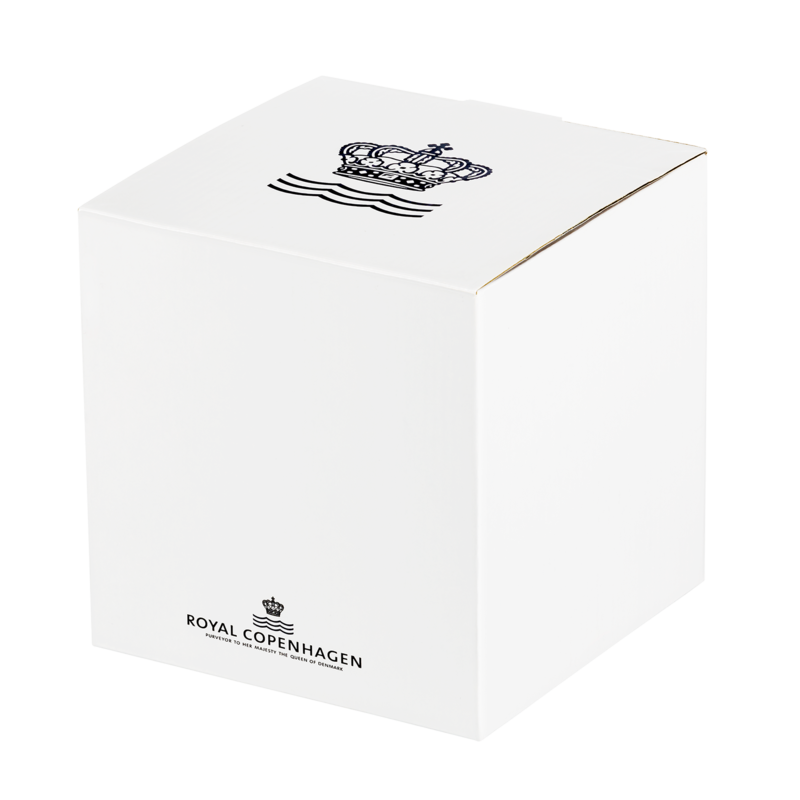 Today it is one of the world's most famous and desirable porcelain sets. 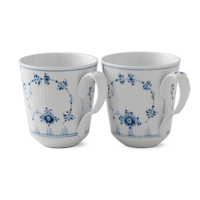 Blue Fluted Plain is still produced as it was at the beginning, where each piece is treated as a piece of art and is lovingly painted by hand.